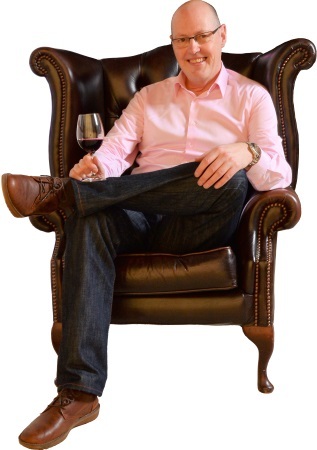 Tom Cannavan, award-winning wine writer, broadcaster and publisher of wine-pages.com, has announced the return of the sell-out London Festival of Wine in 2019. No wonder the capital’s wine lovers scooped up every ticket in 2017 and 2018, with fantastic exhibitors and hundreds of brilliant wines on tasting – and all included in the ticket price. Described by one wine lover as having “A very impressive venue, superb organisation and high quality exhibitors,” Tom is bringing the festival back to the beautiful One Great George Street, a unique day-long celebration of wine. The 2019 Festival is open from 12:30pm until 5pm, with re-entry via the Festival wristband – plus you can buy wines on the day with great discounts. 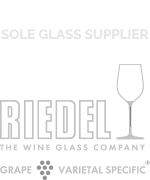 We love great wine, and the festival is all about sharing that love: our slogan is “serious, without being stuffy.” That begins with our exhibitors, who have the freedom to showcase their most interesting wines. We’ve already signed up some of the world’s top wineries and the UK’s classiest wine merchants. Our masterclass programme is superb. It features some of the world’s rarest and greatest wines, taught by expert tutors and winemakers, but we’re keeping ticket prices as low as possible to make sure everyone has the chance to share these once in a lifetime opportunities. You’ll discover superb new wines as you hone your own palate, whilst our exhibitors pour and discuss their wines with you – and of course, Tom will be on hand all day to share his knowledge too. Priced at £25.50 with no booking fee, tickets include all tasting samples and are on sale now. The masterclass programme will be announced in due course, and ticket holders will be the first to know. Please note that the Festival always sells out months in advance. Want to exhibit? Request our information pack. 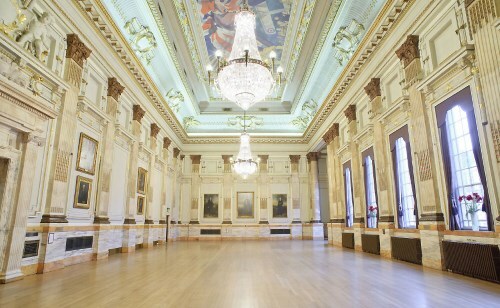 The Festival takes place in the magnificent Grand Hall of One Great George Street in the heart of Westminster, two minutes walk from Westminster Tube Station and surrounded by the capital’s sites, as well as plenty of shopping, hotels and restaurants.